This might be a little too late, but still its the move that they needed to do for a while. If you have a Blackberry you can feel relative again, you won’t be alone anymore, thats if people join BBM again after joining the WhatsApp bandwagon. I like BBM and still until the end of its days, the hardware got a bit annoying and kept restarting with 15 min restarts. With the launch of the Q10 everyone seems interested in it again and they gave it a chance with the Z10 but Blackberry just doesn’t work with the Touch Screen alone, it needs the keyboard too thats why the Q10 looks interesting. 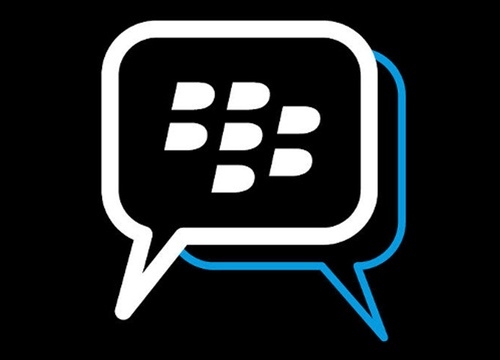 BBM was always more organized and better then the all the other chat Apps in the beginning and maybe this move will bring them back, the one failure of Blackberry is the lack of Apps but we will see what happens when BBM is released, will people migrate back to BBM? It looks like the end was sooner then I expected, my BB doesn’t even ding anymore, no more group messages no more random questions people. Even the people who have BB left answer me 6 to 24 hours later, never instantly like they used to. My Blackberry 9900 is still functional without any major issues, a few slow downs here and there but overall the thing is working. My main reason for keeping the BB going was because of “The Diwaniya” Group, the one group that is always beeping and funny things were said. But now it seems like a deserted desert and I’m the last one holding down the fort. 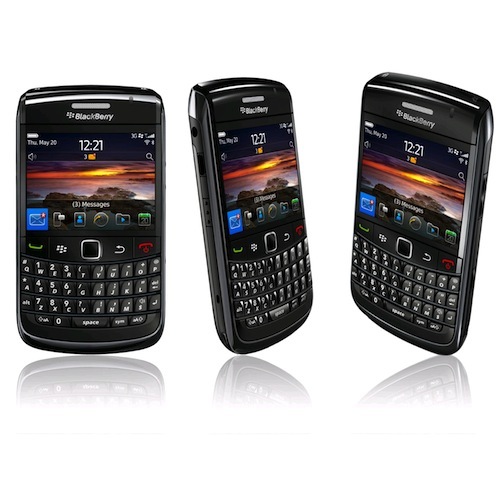 People had to choose which phone they wanted and with the arrival of the amazing Samsung SIII it has accelerated the death of BB. Even with their new release of the OS and any great hardware they have in mind, I think its too little too late, people have moved on, they either chose to join the Android Camp or the Apple Camp. It was good while it lasted and I have my BB 9900 1 year to this date but now no one is there, not worth keeping it anymore, from the 200+ contacts and always active BBM down to 30 people and only 6 people who only use it, its not worth keeping it going. I’m probably going to drop it in a couple of weeks. Everyone is on WhatApp, I’m not on it yet but I will join it later. From what I have seen its not that good, but everyone is on that platform. 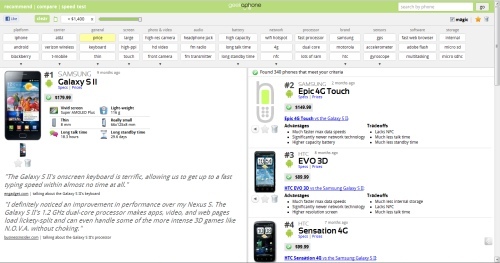 Web site Geekaphone lets you check off the platform, price range, and features you want from a smartphone and tells you which phones match your criteria. 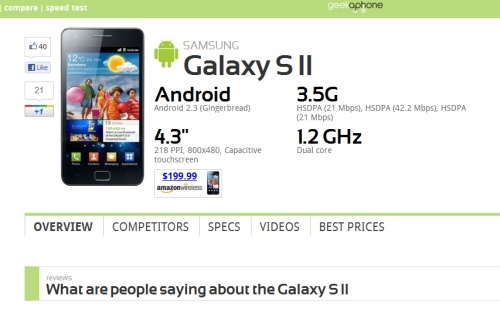 Geekaphone acts like most other “power search” functions you’d find on shopping sites, only it focuses on smartphone features and is incredibly easy to use. Just tell it what platform you want to use (Android, iOS, etc. ), let it know your price range, and it will spit out a list of phones. I was impressed with the depth of the search features, you really go into every detail of the phone and specify everything to get what you want. You can then click on different features in the top row (like “hardware keyboard”, “4G”, or “front camera”) and it will narrow down that list for you, featuring the best phone at the top. Instead roaming about all the different sites to find the right phone Geekaphone can help you to choose your next phone, I’m still amazed how they managed to drill down on all the data & Specifications of a phone in a very simple way. After using the phone for the past 10 days I have really put it through its paces, overall I really do like the phone except for a few small issues which I am overlooking because its a pretty good phone. And its now getting released around town for 190 to 200 KD and the carriers will have the soon with packages, if you are looking to upgrade your blackberry then this is a decent choice. 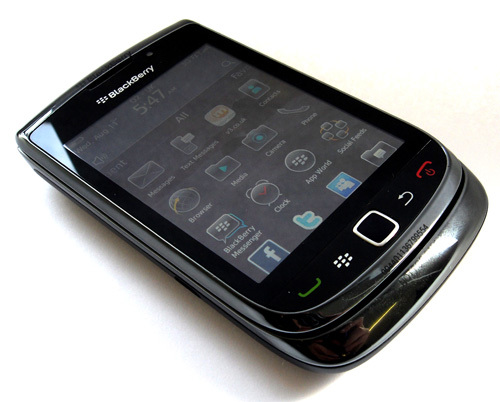 Overall I am very much liking the Blackberry 9900, its smooth, very well built phone from Blackberry. But what I found surprising is that it doesn’t have autofocus which is a very big disappointment. Battery life isn’t that good, I think we all got used to crappy battery life from all the new phones, when a while ago all the phones had two to three days worth of use, to get decent battery life from your phone you have to switch off 3G and it will easily last the day. Overall this is a decent phone with a few drawbacks that I mentioned, but Blackberry has to do a lot better then this to win people over. Their operating system has improved but they need to change their tactics because they have lost a lot of ground to Apple and Android. We have all reached a point with our Blackberries when we wanted to throw them at the wall. I got the Blackberry Torch when it first came out and I gave up fixing the issues that it had, my email never worked on it. I didn’t think of purchasing another Blackberry really until there was a lighter one and with solid operating system. Recently my Torch has been restarting on its own and with the announcement of the new 9900 I was looking forward to trying it. Initially I’m not too fond of the Bolds but I needed a thinner Blackberry and wanted to move on from the Torch. I was hoping that the new operating system would be vastly better then before, and I liked that it booted so quickly. I got to playing with it right away and started moving things around, and I liked the OS and the feel of the phone. Its a solid phone but not too heavy, very good for a 5.0 MP camera since other phones have surpassed that now. I especially love the rubber on the outer edge on the rear of the phone and the carbon fiber back, gives a very clean and light look to the phone. It has more of a brushed aluminum frame then it does a chrome frame, thankfully I hate chrome so it isn’t too bad once you see it. Overall its a very nice phone built by RIM with a nice and smooth operating system, I’m going to put it through it’s paces once I’m done transferring one phone to the other. Got the phone for 243 KD unlocked from outside of Kuwait and that includes delivery, if you are looking for a new BB and you want it light then this the phone for you. This was probably one of the funniest conversations I have had with Zain’s tech support, I just couldn’t believe what the guy was telling me. I had a problem with my phone, for the last few days its like my Blackberry was having blackouts a few hours at a time, then I went two days without BB connectivity, only connecting over wifi. After trying everything to troubleshoot the issue on my own I thought to call tech support and see what could be happening, because other people with BB were operating normally, and I recently paid the ridiculous amount so I didn’t have an overdue bill. Thats 15 mins of my life that I will not able to get back. 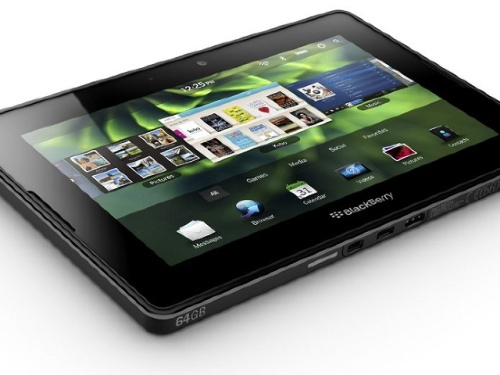 There have been a lot of details and press conferences about the BB Playbook and other tablets. 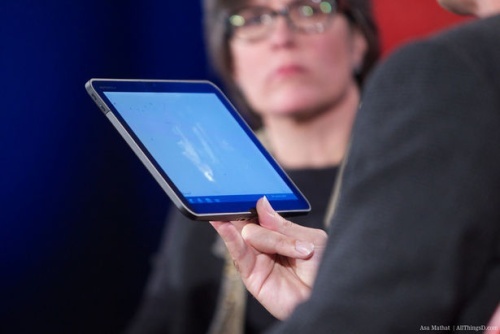 And the Playbook is built on Blackberry’s platform so it will be a corporate communication tool and tablet at the same time. I for one don’t think it will fair very well compared to the iPad, and that the case with other tablets, none of them are gaining the success of the iPad. One main reason is that BB App Store is not even half as good the iPad App Store, there aren’t enough applications and they said they would open it up to the Android market which I am not sure about yet. Apple does make good hardware but that isn’t what sells their product, its the user experience and the selection of quality Apps. And in our case the Blackberry App Store doesn’t work on this side of the world, but for Apple it does, it doesn’t make any sense why they are blocking their App store. At this rate I don’t think the tablet will do well especially since it will have very few applications for the international market and you can only do so much with BBM. There were are lot of big launches in 2010 but looks like 2011 will be the launch of all kinds of tablets from Windows, Android, Blackberry and don’t forget Apple. The iPad 2 seems its to going to get a revamp with a better screen, just as good as the iPhone 4, maybe a few other things like a better speaker, and dual docking ports so you can use it in landscape and portrait mode. Then there is the HTC which is going to be interesting as I am a big fan of HTC products. 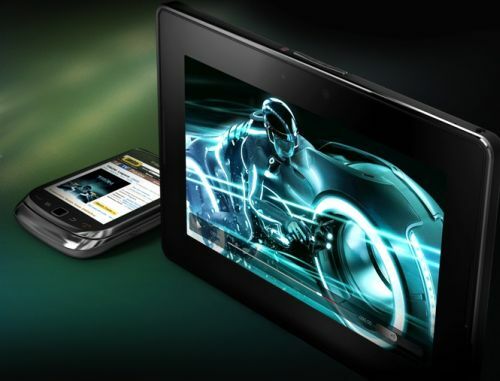 HTC Pad – Some sort of announcement in February, I’m looking forward to what they have lined up. With Zain you have a choice of two plans, International or Local, with International you get an extra 10 MB for international use and unlimited local, with Local you get no allowance for international but you get unlimited local. With both plans you pay 6 fils per KB, with the international you get that fee once you go over the 10 MB monthly allowance. Now because of all the pricing and billing blunders that people suffered while traveling internationally with a local plan Zain switched off Blackberry Service for people who travel internationally but with a local plan. If you want Blackberry Service running but you want to keep your local plan you have to go to Zain and sign documents stating that you understand the bills against you. Now I can understand the billing issue but they seriously have to find a way to warn people when they are reaching their limits instead of just cutting them off. My friends just learned about this little change in policy while they were traveling, so even if they wanted to activate their Blackberry service they would have to go to Kuwait and sign the document and then they would switch it on, so no way to do it while you are abroad. 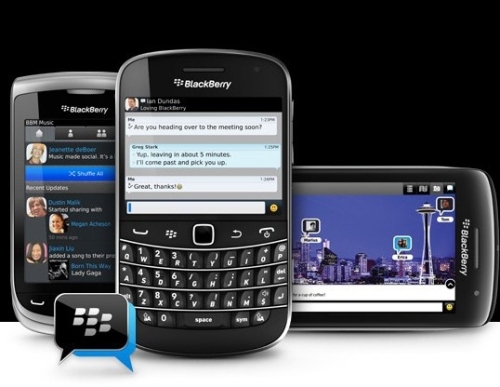 But for those who don’t want to switch it on you can still use the Blackberry service internationally when you are connected to a Wifi connection.